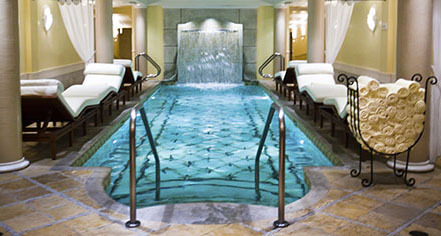 Part of and next to The American Club, the Kohler Waters Spa is one of 48 five star spas in the world. 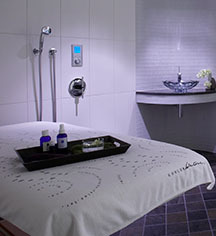 Release stress and leave with the sense of renewal after a nourishing treatment or all-day immersion of the latest therapeutic water treatments and results-oriented facial and body treatments. With every room equipped with the luxury of a Kohler shower/bath experience, every guest has the opportunity to experience the therapeutic effects of water in one form or another.